While nothing dramatic has changed in terms of significant sales, price trends or fluctuations, we’ve seen a Big trend and Brave choices by way of property ownership types and locations, as well as BOLD moves in design, colors and textures. In a snapshot of the trend month over month and against the same period last year, the median luxury sales price for single-family homes in North America dropped a mere 0.9% in August, against July. However, when compared to August 2017, the median luxury single-family home price has actually increased by 0.8%. In the luxury attached home market, sale prices in August increased by 0.5% when compared to July, and when compared to August 2017, prices showed a 0.6% increase. Overall, the median price for North American luxury homes over the last 13 months shows only a 5% difference at any one time. Therefore, indicating that there is a small but steady ebb and flow to home values in the current market. 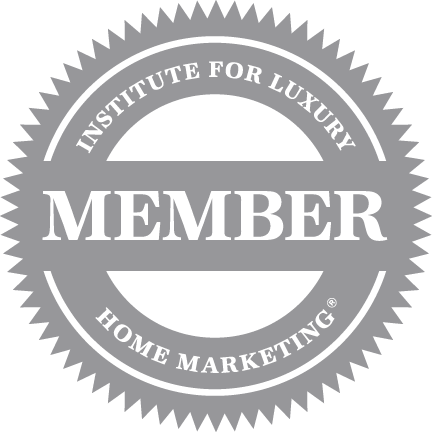 • The Greater Fort Lauderdale single-family luxury market is a Buyer’s Market with a 10% Sales Ratio. • Homes sold for a median of 95.56% of list price in August 2018. • The most active price band is $700,000-$749,999, where the sales ratio is 28%. • The median luxury sales price for single-family homes has decreased to $890,000. • The median days on market for August 2018 was 54 days, down from 77 in July 2018. • The Greater Fort Lauderdale attached luxury market is a Buyer’s Market with a 5% Sales Ratio. • Homes sold for a median of 94.71% of list price in August 2018. • The most active price band is $1,900,000-$2,149,999, where the sales ratio is 15%. • The median luxury sales price for attached homes has increased to $900,000. • The median days on market for August 2018 was 119 days, up from 98 in July 2018. • The Miami single-family luxury market is a Buyer’s Market with a 7% Sales Ratio. • Homes sold for a median of 94.04% of list price in August 2018. • The most active price band is $3,000,000-$3,499,999, where the sales ratio is 15%. • The median luxury sales price for single-family homes has increased to $975,000. • The median days on market for August 2018 was 108 days, down from 119 in July 2018. • The Miami attached luxury market is a Buyer’s Market with a 3% Sales Ratio. • Homes sold for a median of 92.54% of list price in August 2018. • The most active price band is $700,000-$749,999, where the sales ratio is 5%. • The median luxury sales price for attached homes has increased to $1,050,000. • The median days on market for August 2018 was 164 days, down from 196 in July 2018. • The Boca/Delray single-family luxury market is a Buyer’s Market with a 6% Sales Ratio. • Homes sold for a median of 93.25% of list price in August 2018. • The most active price band is $1,200,000-$1,249,999, where the sales ratio is 27%. 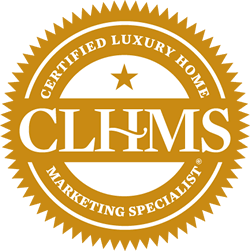 • The median luxury sales price for single-family homes has decreased to $1,400,000. • The median days on market for August 2018 was 122 days, down from 125 in July 2018. • The Boca/Delray attached luxury market is a Buyer’s Market with an 11% Sales Ratio. • Homes sold for a median of 96.57% of list price in August 2018. • The most active price band is $500,000-$524,999, where the sales ratio is 71%. • The median luxury sales price for attached homes has decreased to $609,000. • The median days on market for August 2018 was 55 days, up from 46 in July 2018.